Are you looking for a new after school snack? Maybe something extra for their lunch box? 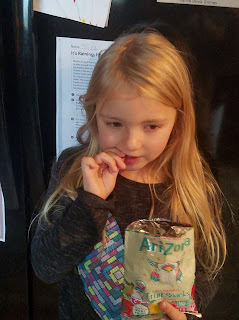 Keep reading to check out AriZona's new product! I had the opportunity to receive the newest snack to hit the shelves. AriZona All Natural Fruit Snacks. 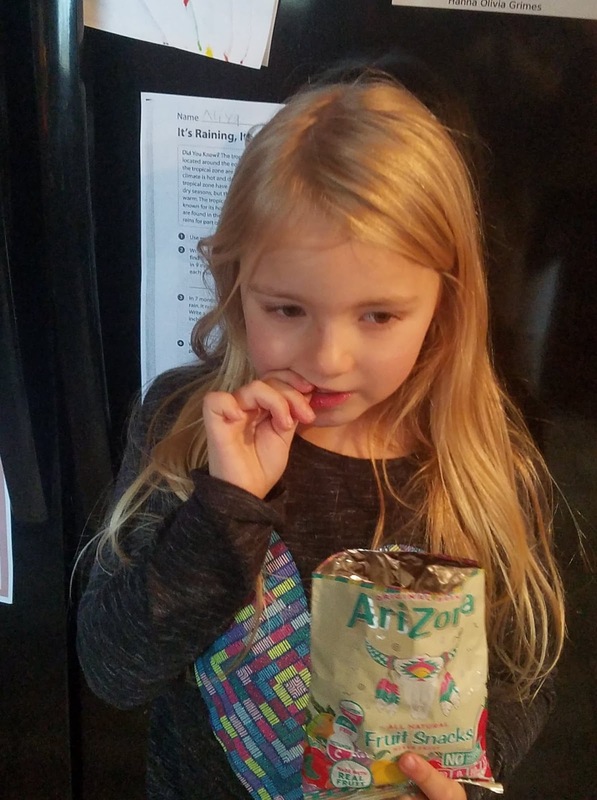 You read that right AriZona All Natural Fruit Snacks are all natural made with Real Fruit! 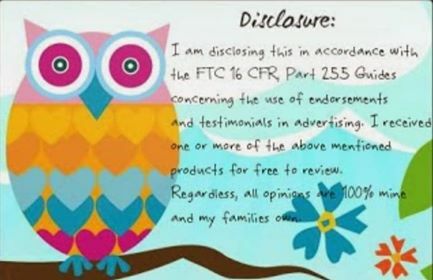 They are gluten-free, fat free, and contain Vitamin C. They contain no preservatives, artificial colors or flavors. With only 70 calories per serving these are a great snack for your kids! And even for you too, go ahead and indulge in these snacks guilt free!! 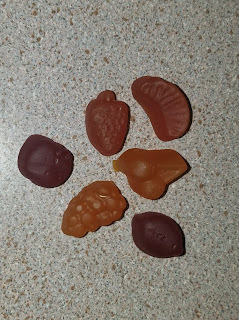 They have real fruit shapes, and three delicious juicy flavors. Fruit Punch, Mucho Mango, and Watermelon. 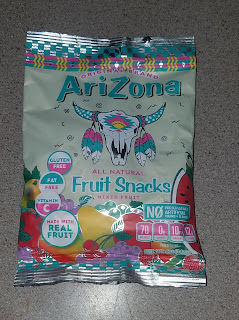 While there are some fruit snack products out there that may stick to your teeth, these Arizona All Natural Fruit Snacks do not at all. Be careful though you may just keep popping them in your mouth until you realize there's no more left! Hey that's right they are that good! My daughter and I loved them. My nephew who is one of the pickiest eaters I know tried them and agreed with us yummy yummy! My nephews are always asking for a snack when they come to visit so I now have a new taste good snack to offer them. We all win!! These snacks are perfect for school lunches, (there's nothing better then opening up your lunch box and seeing yummy fruit snacks), after school snack, or a delicious and convenient snack on the go. With the holidays just around the corner be sure and pick some up to use for stocking stuffers too!! Keep a look out at your local stores for these awesome snacks and pick some up for your kiddos, or heck even for yourself and don't forget to share! I love gummies as much as kids do, lol. I know their drinks so I bet their gummies are tasty.